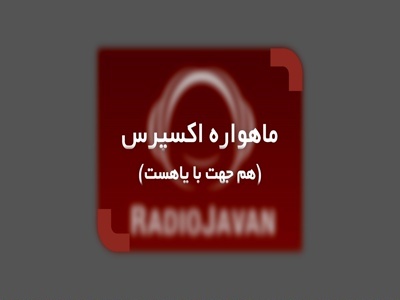 Radio Javan HD is back on 11304.00MHz, pol.H SR:29700 FEC:2/3 SID:512 after a break ( PID:5121[MPEG-4]/5122 - Clear). A new channel has started in DVB-S Clear: Radio Javan HD (undefined) on 11296.00MHz, pol.H SR:27500 FEC:5/6 SID:2213 PID:2013[MPEG-4]/3013. New FEC for Radio Javan HD on 12594.00MHz, pol.V: FEC:1/2 ( SR:27500 SID:7 PID:2007[MPEG-4] /3007 - Clear). A new channel has started in DVB-S Clear: Radio Javan HD (undefined) on 12594.00MHz, pol.V SR:27500 FEC:2/3 SID:7 PID:2007[MPEG-4] /3007.